Cheesy rhyme but hopefully that got your attention for some important news. 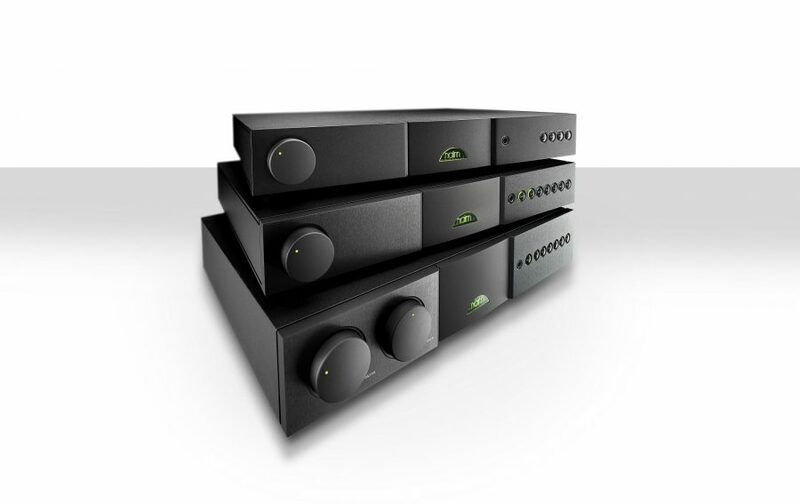 Naim Audio has announced a price increase across it’s range, effective 1st January 2018. The average 4% increase will affect all separates products – CD players, dedicated streamers, pre, power and integrated amplifiers, power supplies, cables and other accessories including Naim Fraim stands. So if you’re thinking of upgrading your Naim, starting out with separates or adding a Powerline, Fraim or PSU, don’t delay; you have until Saturday 30th December to order at current prices. *NB The new Uniti range and Mu-so are unaffected by the increase.